Where would we food lovers be today if we didn’t have a little something to sustain us between feedings? What would happen to us without that extra boost from a new recipe to keep us going when we run out of good snacks? Without that chef interview to calm us when we can’t get a coveted rez? Without that mouthwatering photo spread to get us over the mid-week, nothing-in-the-fridge hump? One thing’s for sure: it wouldn’t be pretty. This, my friends, is why we at FTHQ are committed to bringing you the latest of the latest in gastro-centric buzz. 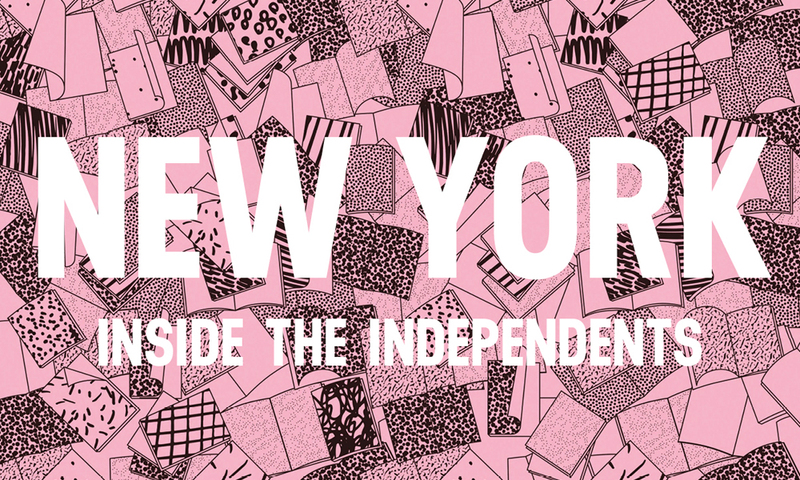 And why we’ve got nothin’ but love for our print-happy peers, the NYC-born-and-bred foodie mags that have been making waves in the industry: Cherry Bombe, Gather Journal, and Lucky Peach. This week, join ‘em at Food Magazines of New York, a night of discussion and drinks with the movers and shakers of these print powerhouses. Added bonus? Admission scores you some free mags, so make room on that bookshelf for some pages delicious enough to eat. October 20 in Brooklyn. We had a few days in Berlin. I hit a few of my old 2006 haunts but also discovered a new and vibrant food scene. Yes in the restaurants but more so in the community. Case in point is Sarah Go’s Feast Meetups. She aims to bring together “foodpreneurs”. 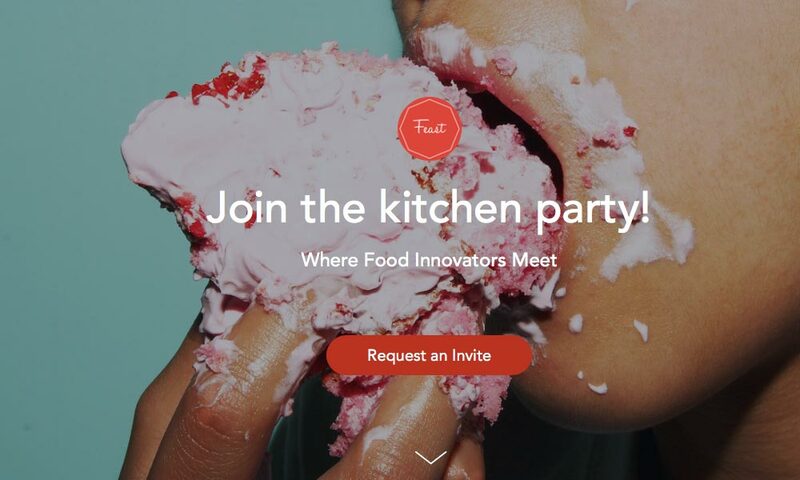 She welcomes food designers, trend researchers, editors and gastronomy makers to connect and collaborate on all aspects of the culinary industry booming across the globe. Berlin’s no stranger to creativity, innovation and change. With those two backgrounds, I’m sure her next meetup and Feast’s mission will foster this culinary community well. 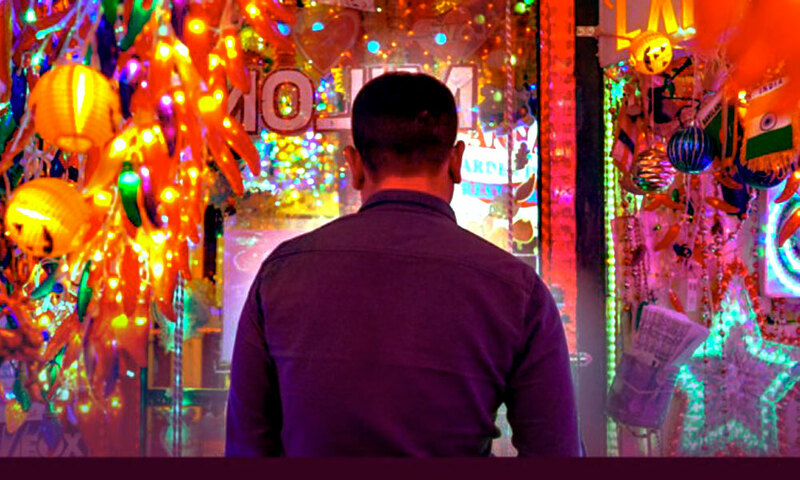 We, unfortunately, didn’t get to hook up with Sarah while in town but if you live in Berlin or are planning a visit, check out the calendar and pop into an event. The last one was a viewing on ‘The Chef’s Mind’ with snacks. No “brainer” right? We’re psyched about Questlove’s new book, Something to Food About. On the same day it drops (april 12th), Questlove will be talking about all things food, music, pop-culture and creativity. That creativity is the basis of the book and hopefully a huge focus of the talk. He spent time with 10 different chefs discussing their process, vision, inspiration and creative expression. A conversation and book signing follow the talk so stick around for some Questlove, love. 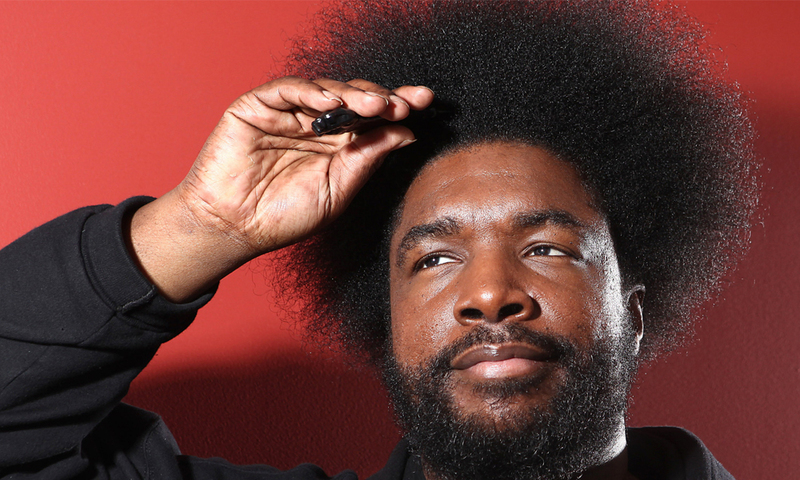 The TimesTalks with Questlove is Tuesday, April 12, 2016 at 7:30PM @ The TimesCenter. This is a little different than our normal posting style. 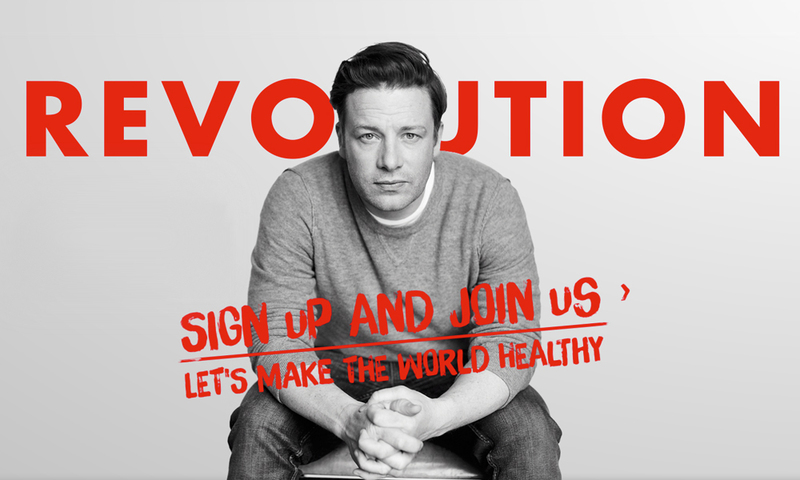 Tomorrow starts Jamie’s Food Revolution. You know the guy. Jamie Oliver, aka The Naked Chef, aka owner of Fifteen, Jamie’s Italian and a slew of other British based restaurants. Friend of Jay Kay. FoodTube creator. must I go on? Most importantly, doer of good and carrier of the better food for kids through cooking torch. Here’s the mission in their words. “Access to good, fresh, nutritious food is every child’s human right, but currently we’re failing our children. Millions of kids are eating too much of the wrong food, while millions more don’t get enough of the good stuff to let them grow and thrive. We need to unite as one strong, single voice to force governments and businesses to create a healthier, happier world for the future.” Their efforts are truly incredible and making a difference. At last look they were approaching 700,000 revolutionaries. Here’s all you do. Sign up, share with your friends, cook some recipes and then pledge to teach the kids in your life. You’re probably doing that already. No brainer. Let’s go.